Looking for the Swiss Army knife of expense management? 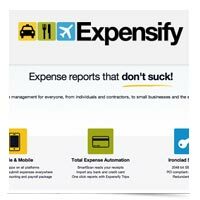 Enter the world of Expensify! Is your digital signature tool getting a little wooly and long in the tooth? 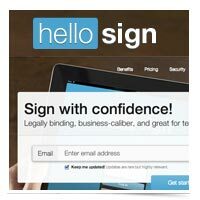 Try Hello Sign, which offers some pretty amazing Gmail and mobile integration! Have you ever wished you could control your phone’s camera remotely? Now you can with Remote Shot. 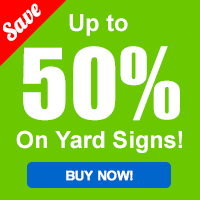 Looking for a simple way to spread your ideas around? 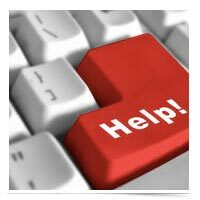 Try SlideShare, a free service for making presentations available online. Dropbox Automator is a powerful tool to take some of the tedium out of your digital day. Ten tips to get the most out of Evernote. A must for current users and a glimpse into the power for those of you on the fence. We love Evernote!